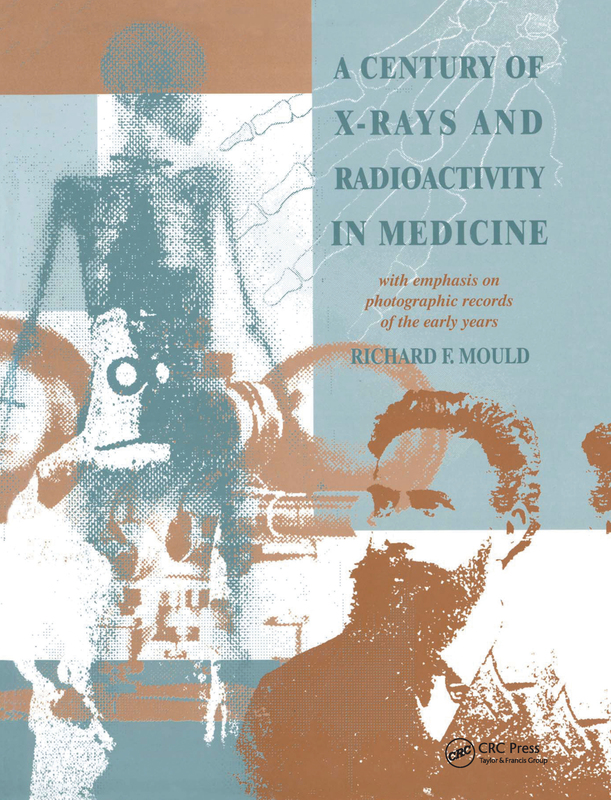 A Century of X-Rays and Radioactivity in Medicine: With Emphasis on Photographic Records of the Early Years celebrates three great discoveries-x-rays (1895), radioactivity (1896), and radium (1898)-and recalls the pioneering achievements that founded the new science of radiology and changed the face of medicine forever. Over 700 historical illustrations with full and informative captions are supported by short introductory essays to illuminate the fascinating radiological past in an easy-to-read style. The focus of this book is on the historically more interesting early years of discovery, invention, diagnosis, therapy, dosimetry, risk, and protection. Interspersed with a variety of radiological anecdotes, the photographic record is complemented by archival accounts of the pioneer scientists and physicians and their early patients. In the chapters on diagnostic techniques, radiotherapy, and nuclear medicine, the author contrasts old methods with newer technologies. He also includes two fascinating chapters on museum and industrial applications of radiography. The book is comprehensively indexed for easy retrieval of the wide variety of people, techniques, apparatus, and examples featured throughout this radiological journey.